Dual-fuel QSK50 will begin production in mid-2013. Cummins has announced plans to produce dual-fuel engines from 800 hp to 3500 hp for high horsepower markets. The first in the product portfolio, the Tier 2 QSK50 for oil and gas well servicing applications, will begin production mid-year 2013, with other QSK engines to follow. Cummins high horsepower dual fuel engines will operate with common integrated controls, making a seamless transition from diesel fuel to dual-fuel operation. By default, an engine will run on diesel fuel until the operator selects the option on the control panel to run the engine on a blend of diesel and natural gas fuel. The engine will switch to dual-fuel mode and automatically select the substitution rate for the operator. 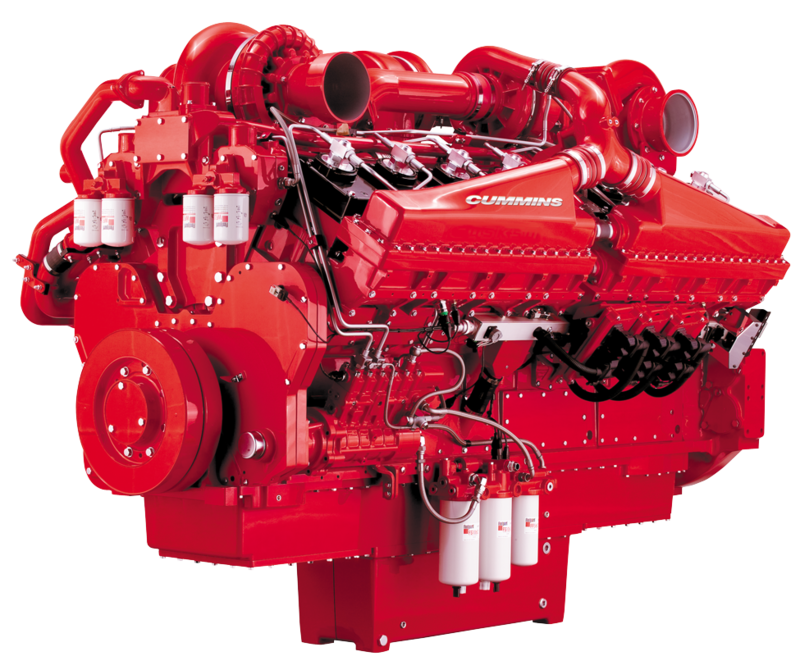 Cummins QSB engine is at the heart of the latest McCulloch drill rigs. The resources boom is creating demand in many sectors of industry. 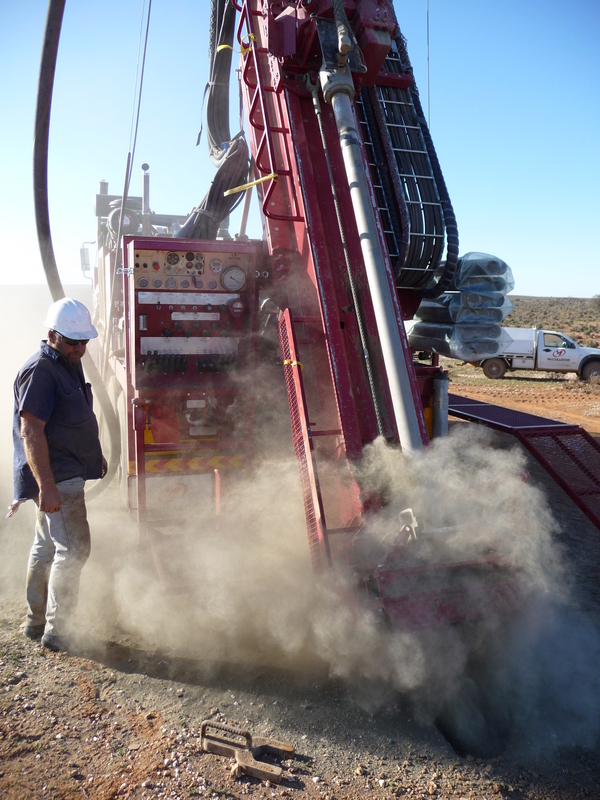 McCullochs Manufacturing is competing very successfully in one sector – exploration drill rigs. McCullochs has no shortage of manufacturing expertise behind it as it ramps up production of its exploration drill rigs. Based in Bendigo, Victoria, the time-honoured family company has achieved some notable milestones since setting up business in 1945. Originally based in Leeton, NSW, McCullochs started manufacturing agricultural machinery in 1956 under the ‘Golden’ label. These were productive times with the company going on to build 545 Golden Land Graders and 240 Golden Scoops – both machines designed to be towed by tractors. 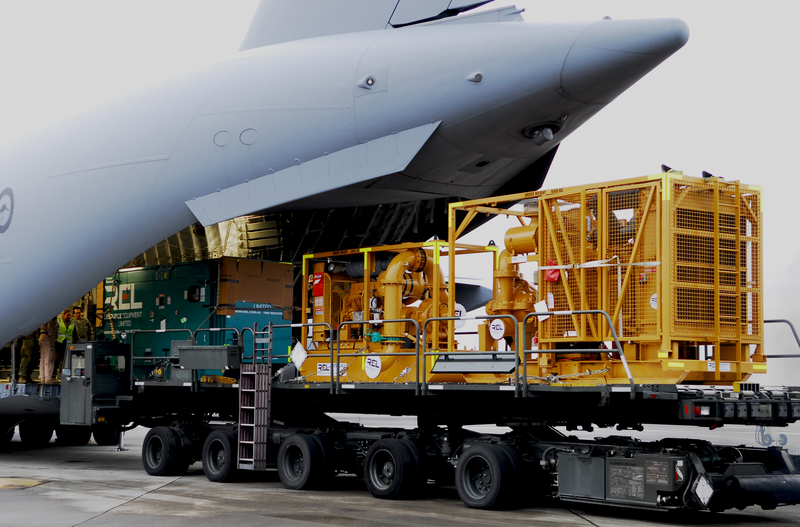 REL water cannon along with Cummins genset and Cummins Custom Pak being loaded on to a US Air Force C-17 Globemaster for transport to Japan. Perth company Resource Equipment Ltd hit the world news in March after the tsunami slammed into the Fukushima nuclear power station in Japan. As frantic efforts were being made to prevent a meltdown at Japan’s Fukushima nuclear plant following the 9.0-magnitude earthquake and subsequent tsunami on March 11, workers at Resource Equipment Ltd in Perth were also racing against time. The reason became clear when television news was dominated by the headline: GIANT WATER CANNON ARRIVES TO HELP BATTLE JAPAN NUKE CRISIS.